Carbohydrates are the first ones to get blamed when someone gains weight. Weight watchers think of reducing rice, wheat, beans or legumes wherever he/she thinks of reducing weight. However it is necessary to understand that not all carbohydrates are bad. In fact, if chosen carefully, carbohydrates can give you many health benefits other than just reducing weight and therefore carbohydrates have a rightful place in any diet. Your body needs carbohydrates to function well but some carbohydrates may be better than others. Understand more about carbohydrates and how to choose healthy carbohydrates. Sugar. The simplest form of carbohydrates, sugar occurs in natural form in many foods starting from milk, milk derivatives, fruits and vegetables. Sugar may be available in three forms, lactose, fructose, and sucrose obtained from milk, table sugar, and fruits respectively. Sugar provides the energy required for your daily activities. Starch. Sugar unit bonded together is starch. Naturally occurring starch can be found in rice, beans, peas and other grains. Fiber. Like starch, the fiber is also made of bonded sugar. Fibrous foods help in quick digestion of food. Fiber occurs in some vegetables, whole grains, peas and dry beans, bran, soya beans etc. Carbohydrates provide energy required for your daily activities. Apart from providing energy, they also have other benefits. All your activities need energy. Even a simple activity like walking or even breathing needs energy. The main source of energy required for your daily requirements comes from glucose. The source of glucose is from the starches and sugars you eat. Starches and sugars get broken down to simple sugar with help of insulin during the process of digestion. Glucose is then enters the cell wall. 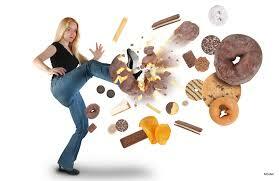 The extra sugar available from food gets stored muscles, liver, or other parts of your body. This then gets converted in fat later. The fibrous food provides your ammunition for fighting certain diseases like type 2 diabetes and obesity. Fiber also helps indigestion and keeping the cholesterol and the heart diseases under control. The fiber can be obtained from whole grains and dietary fiber. Exercise control and proper intake of calories can prevent many diseases like type 2 diabetes and heart related problems. Low fat, low cholesterol carbs can eliminate or reduce heart related diseases. The carbohydrates get blamed for weight gain, but the fact is they can help you in reducing or controlling weight if done properly. The thinking that reduction in intake of carbs is the only solution to reducing weight is fallacious. Proper selection of your carbs in fact helps you in reducing weight early. 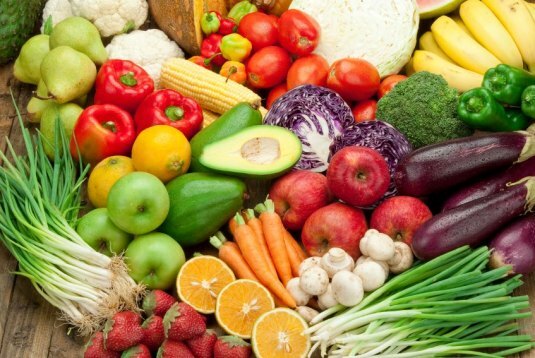 The proper diet of fruits, vegetables, and fibrous foods actually help you in weight loss. Diets rich in carbohydrates can be helpful in reducing weight and controlling muscle tones in sharp contrast with fad diets would like you to believe. Your daily energy needs depend on your living style. The daily requirement of calories will depend on the type of work you do. While a sedentary style would require 1300 calories, a sportsperson might require 3000 calories per day. If you need about 2000 calories per day, carbohydrates should supply about 45 to 65% of these calories. These are the recommendations given by 2010 Dietary Guidelines for Americans. In short, this means 225 to 335 grams of carbohydrate food every day, which would supply about 900 to 1300 calories out of 2000 required for common man. The labels on foods (Nutrition Facts label) give you information on total carbohydrates and not their detailed division between fiber, sugar alcohols, starches, naturally occurring and added sugars. The information can be obtained from online tables and the information like total fiber, soluble fiber and sugar content from the nutrition fact on the labels. Since carbohydrates work both ways for increasing and reducing weights, the inclusion of carbs or carbohydrates need to be done very carefully. This will help you in making sure that carbs are not responsible for your obesity. You can do it in the following way. Fresh fruits like watermelons, raspberries, grapes, blueberries, pears and plums provide you with fiber, a lot of water and sugar. Choose from between these. Even canned fruits and vegetables are acceptable so long as they are without added sugars. The juices and dry fruits have concentrated sugar and are best avoided. Whole grains are a better choice compared to refined grains. They provide you with fiber and micronutrients like potassium, magnesium and selenium. Refining the grains reduces some of nutrients and fibers. All grains provide the carbs but whole grains provide additional benefits. 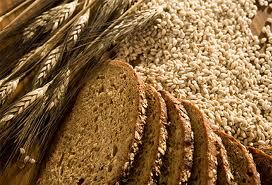 Items made from whole grains are available in market in form of bread and other similar products. Legumes are rich source of proteins, and also contain essential micro nutrients like potassium, magnesium selenium and folate. The beans, lentils, and peas contain fibers (soluble and insoluble), proteins and have no cholesterol and are thus more beneficial compared to other foods and can even compete with meat for supply of energy required for living. 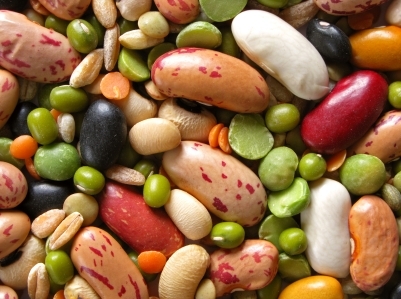 The absence of cholesterol and saturated fats is a distinct advantage with legumes. For the persons who wish to have freedom from heart diseases, this is good news. 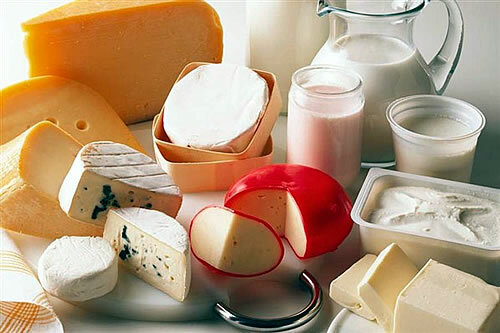 To limit intake of saturated fats, it is necessary that low fat dairy products are used. The low fat versions give you vitamins, minerals proteins, and calcium along with reduced calories. However it is necessary to ensure that products selected have no added sugar. Added sugar has no advantage health wise. It can also help you in gaining weight, give you poor nutrition and may sometimes cause tooth decay. Small amount of added sugar is acceptable for taste purposes but beyond a certain limit is best avoided. It’s also best to avoid candy, sugary drinks, desserts that provide you with just calories and no nutrition.